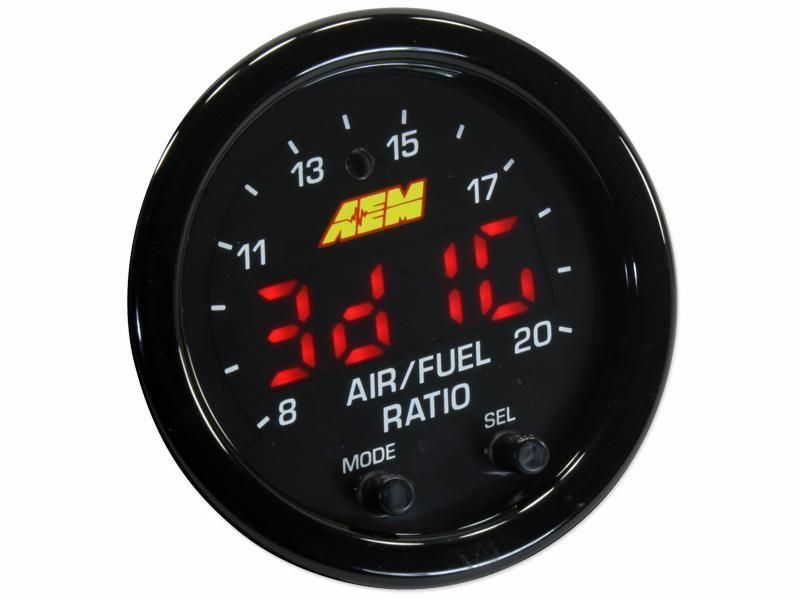 AEM has released the new updated wideband gauge. 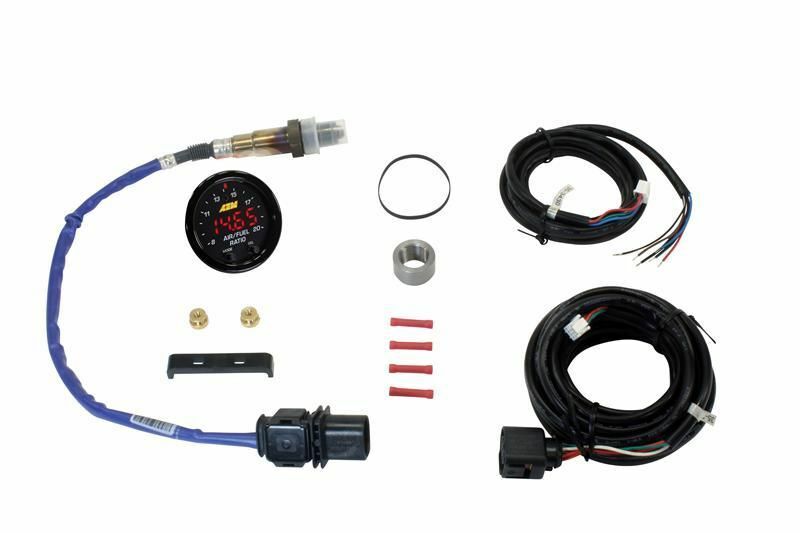 The AEM X Series Wideband. Use coupon code AEM5 for discounted forum pricing! 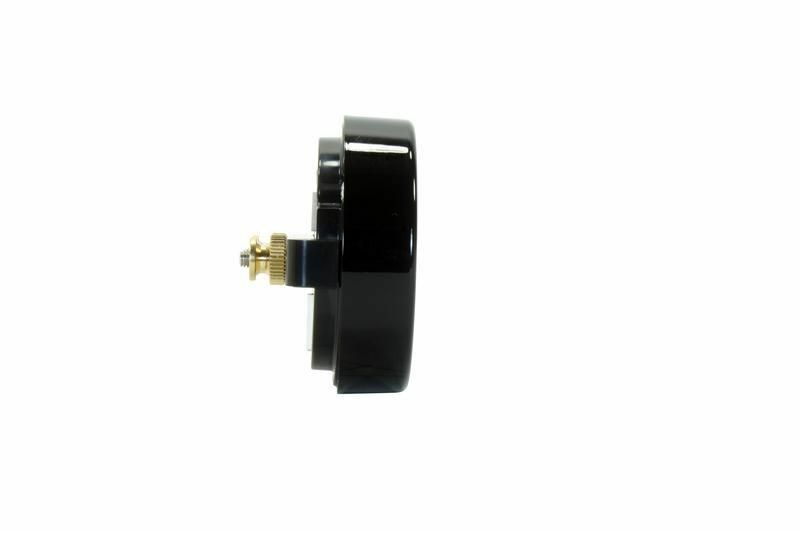 Lots in stock ready to ship! 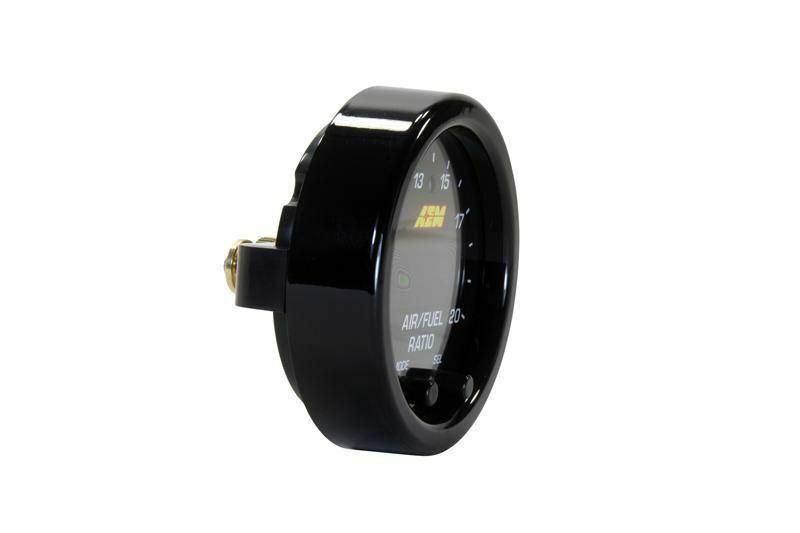 Quick Reply: New AEM X Series Wideband gauges in stock ready to ship!